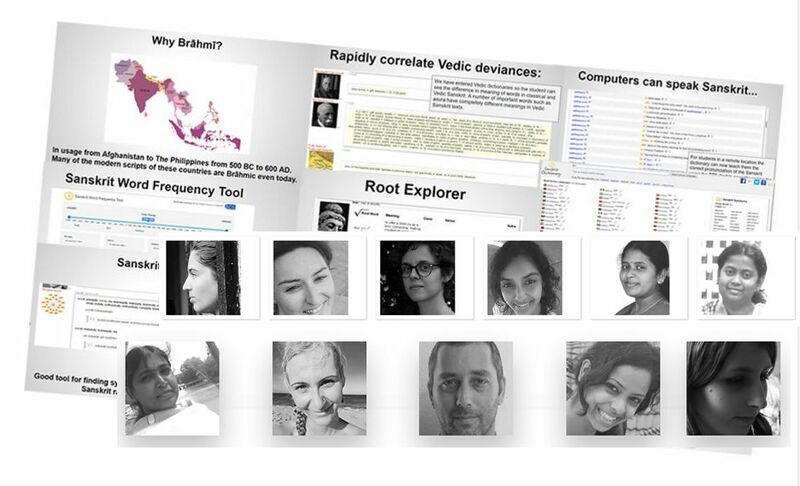 We are based in Auroville (India), we work with Sanskrit producing tools for education and research. It is from our deep appreciation of the Sanskrit language and its literature that we have established this project. Our works spans since 2011-2017, we have completed a diverse number of projects in the field of Sanskrit and Sanskrit literature and are currently working simultaneously on a number of new tools. Dictionary that is used by around 50,000 people a month, has ~1 million unique words and has received ~1.5m visitors since we launched it. 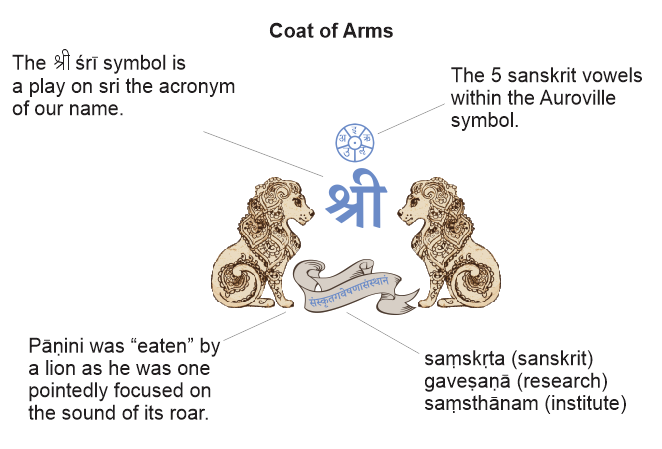 That same dictionary was processed to extract all the synonyms in Sanskrit and you can now see the 89 ways to say lion or 159 ways to say cloud or 352 ways to say “the moon” etc. A project on Sanskrit roots allowing you to explore a root and see the different words that are formed similar to the root or its various strengthened forms. 2015 and 2016 Pāṇini Workshop with Dr Rama Nath Sharma. A browser based OCR tool for Sanskrit text snippets. The world’s first Word Frequency Tool for Sanskrit. An educational game for learning and teaching Sandhi rules. Taught a computer to speak Sanskrit and linked it to our dictionary. In honour of Brāhmī whose use has spanned Asia, we got our dictionary to output Brāhmī if you wish. We’ve implemented the superb WordNet data courtesy of CFILT in our dictionary. We made a little online Sandhi tool. We created a tool to touch type Sanskrit and also learn conversational Sanskrit for Windows and for Mac. A translation and slide show detailing the 64 arts which is mentioned in various contexts in Sanskrit literature. An online reference (liked to our main dictionary) of Dr. Potturu’s excellent dictionary. We welcome your feedback of our works and your support. 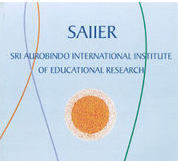 Sanskrit Research Institute is a project of Auroville and SAIIER.